Bots UK are the only UK manufacture able to provide our clients with our in-house Robot Measurement App. 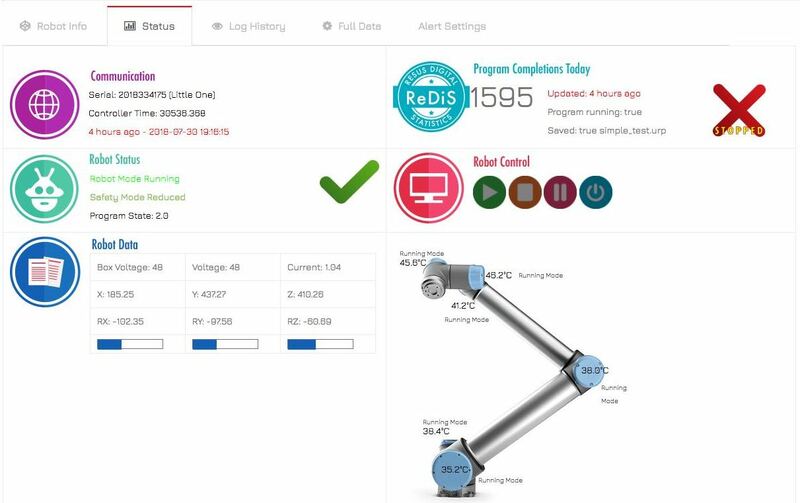 The Productivity & Measurement App allows our clients to track, monitor and report on the progress of the robots. The productivity App allows users to identify what tasks have been completed in any give time. It shows the robots health and provides inventory updates along with text alerts and the ability to download reports.